Does Reason's Azania hit the spot? Why bother with the SA Hip Hop Awards? 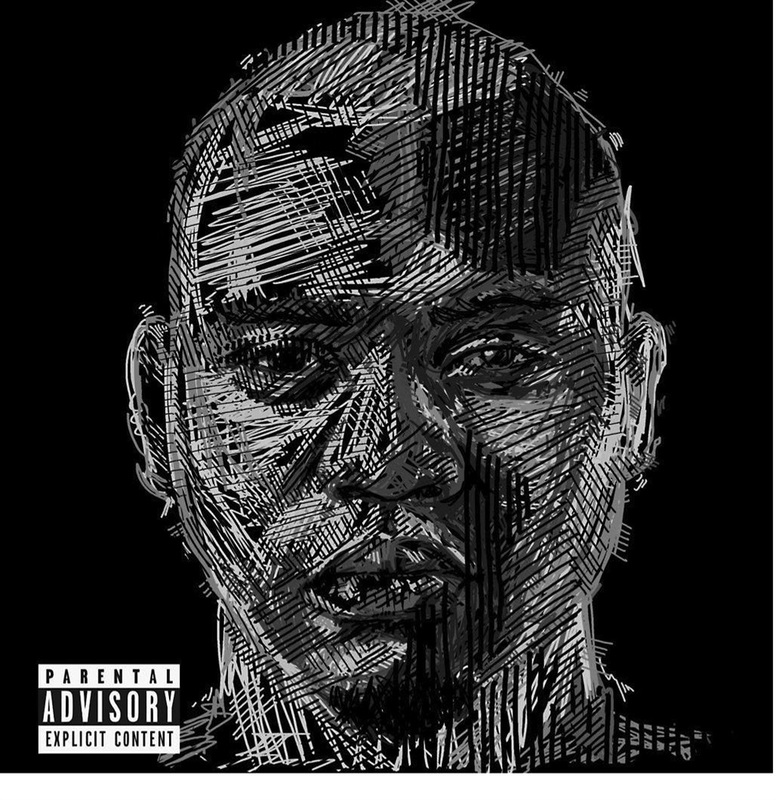 Reason’s latest album, Azania, certainly has its moments. One such moment plays out on the Zoocci Coke Dope beat – which also features soul band The Muffinz – called 10 111. Any album about the essence of Azania would not be complete without a track about the police and this one has quite some bite. Reason raps with a seasoned flow moulded into some hard verses. The beat has that new-age swing to it provided by Zoocci, but the instrumental is given an African tone by the musical contributions of The Muffinz. Nkosi Yam’ sees Reason dabble with a few vernacular raps, which he does rather well. He uses the word ‘eish’ as an ad-lib, which is very Riky Rick, and this happens to be one of the few tracks without a feature on it. Banani Mavoko brings a slightly more aggressive Reason to the fore with a primal-sounding hook as the verse serves up the more in-depth writing that we have been dying to hear from Reason. Cashless Society features the versatile and slept on Ginger Trill. I watched Reason do this track live and a big part of this record is the chorus. I read the title for this and thought of the old-school rap group Cashless Society, who gave us hits like Hottentot Hop. A really cool move would’ve been to sample this or one of their other songs – perhaps put Snazz D on the track or something? This reference felt a little empty to me. Reason has enlisted the help of a few international artists on this, his third studio album. Chicago’s Mick Jenkins rides with him on Champagne and Water. I gather that, given Jenkins’ use of water as a talking point in his music, Reason would be the champagne. The two beverages are opposites, which the two play on in their lines. 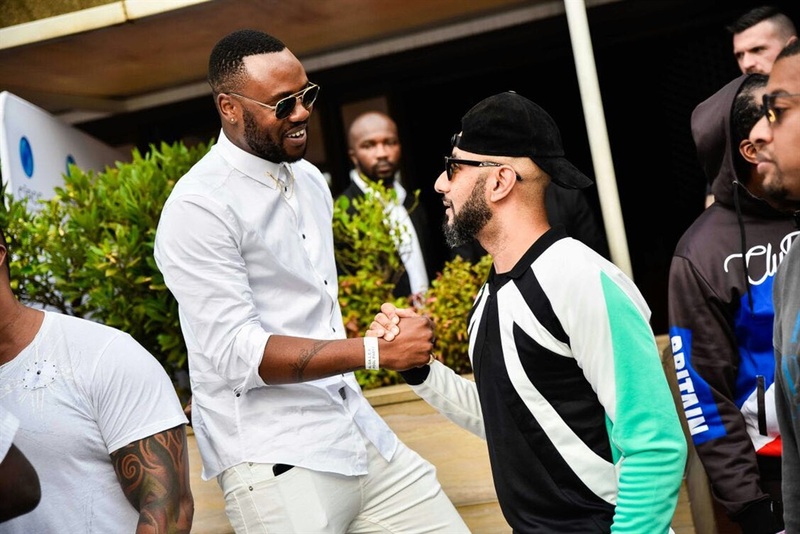 Swizz Beatz gave Reason a beat and he put iconic jazz singer Sibongile Khumalo on this title track. It’s one of the strongest songs to come out this year. These are the moments I enjoyed, but there are tracks that, in my opinion, don’t seem to fit. At one point Reason is raging against the police and dreaming of a prosperous Africa. Then on Home Alone he’s informing a girl that his parents are out and that she should come over. I get what he was trying to do, but is this the album for a song like that? The middle section sounds like Reason is trying to cover his bases, ensuring there is something for everyone. I get that most artists would like to sell, but certain songs break the vision and give this album a playlist feel. I wanted more relentless rap, but I feel like this guy tethers himself too often as he wrestles with being commercially viable while posing a threat on the microphone. It is a hard thing to navigate, but soon Reason will have to decide. You spitting for plaques or are you dropping knowledge?